Obituary for Carol Elaine Watton | MacIntyre Family Funeral Home Ltd. 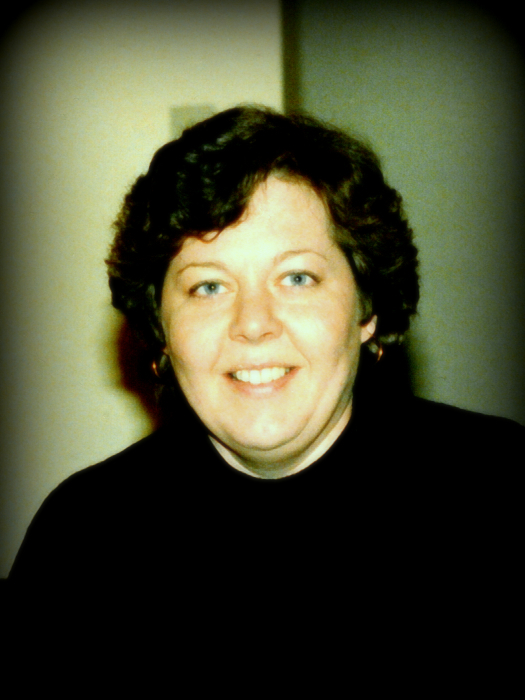 It is with great sadness that we announce the passing of Carol Elaine Watton (nee Holmes) in the town of Tiny Ontario. Carol spent her career at Bell Canada in the Greater Toronto Area before retiring to live quietly in her beloved house near the beach in Tiny Ontario. Her generosity and fun sense of humour is sadly lost to family and friends. She is survived by her mother, Helen Holmes, sister Sharron and brother Doug (Dana). She was predeceased by her father, Robert (Bob) Holmes, her brother Ron and her nephew Michael. Also missing her will be her nieces and nephews, Derek (Lisa), Brent (Maija), Ashley, Angela (Brad) and Carolyn. She is great aunt to Holden and Phoebe.